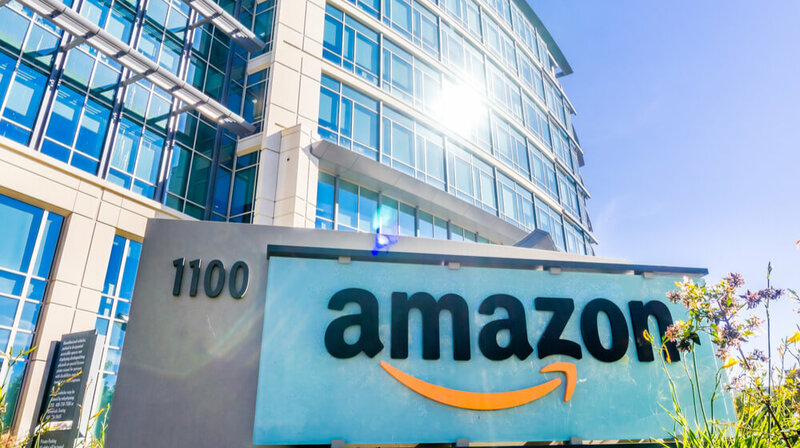 Business RSS News: Amazon Gets $2 Billion in Tax Breaks for New HQs, But What Will It Cost Local Businesses? Amazon Gets $2 Billion in Tax Breaks for New HQs, But What Will It Cost Local Businesses? Amazon announced Tuesday it’s splitting its second headquarters between Long Island City, New York, and Arlington, Virginia, and the corporation will receive tax incentive packages worth more than $2 billion to build in both locations. Much of the money will flow to Amazon only if it delivers on its promise of creating approximately 25,000 jobs in each location in the coming years. Amazon will get an incentive package of more than $1.5 billion for building in New York, according to a Tuesday press release. One New York state program plans to give Amazon up to $1.2 billion worth of refundable tax credits “calculated as a percentage of the salaries Amazon expects to pay employees over the next 10 years, which equates to $48,000 per job for 25,000 jobs with an average wage of over $150,000,” according to the release. Virginia agreed to a noticeably smaller payout of approximately $573 million, including a $550 million workforce cash grant calculated from a rate of $22,000 per job created over the next 12 years if it creates the “forecasted high-paying jobs,” according to Amazon. But add in the $195 million Virginia promised to invest in infrastructure in the area where Amazon’s new site will be, and it’s a little closer to New York’s payout. Northern Virginia residents are already calculating how Amazon’s arrival will affect their rent prices and more. Critics of the deal question whether the incentives packages are worth it for the cities, where Amazon may have chosen to build with or without sweetening the deal. For its part, Amazon said it will spend more than $5 billion to get the two new headquarters locations up and running. Amazon picked Long Island City and Arlington to help the corporation “attract world-class talent,” founder and CEO Jeff Bezos said in a statement in the Tuesday press release. Other locations, including Maryland and New Jersey (both situated near the locations that ultimately won out), offered much bigger incentives packages, reported The Washington Post. Maryland’s package totaled up to $8.5 billion, while New Jersey’s was $7 billion, according to WaPo. Those states’ offers were some of the few that were actually made public. Critics of Amazon’s process to determine its new headquarters locations said it used the bait of tens of thousands of jobs to hook state and city leaders and compile loads of information on potential sites, reported WaPo. The news comes as Amazon preps for the holiday rush and even announced wage increases in October.